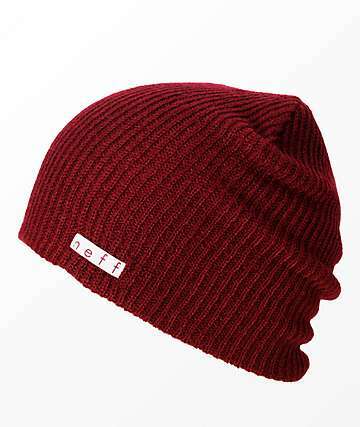 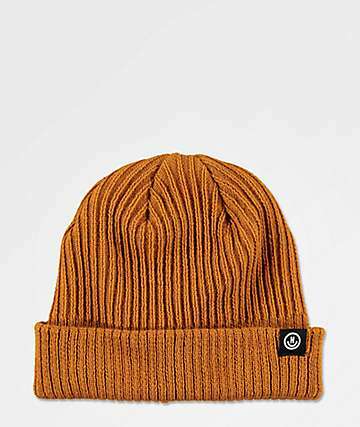 Set your style apart from the rest and add a brand new Neff beanie to your life. 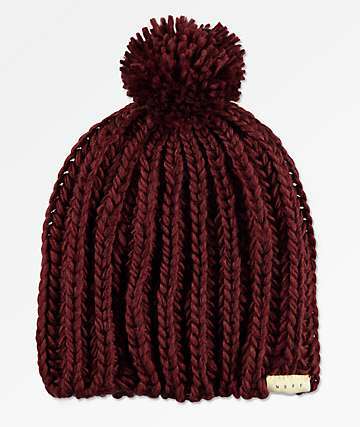 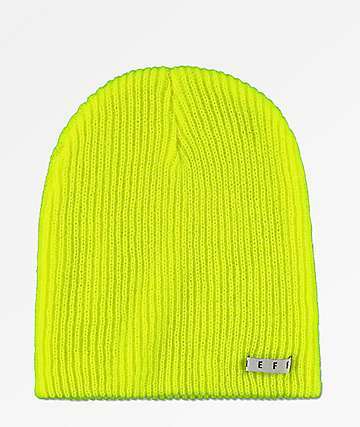 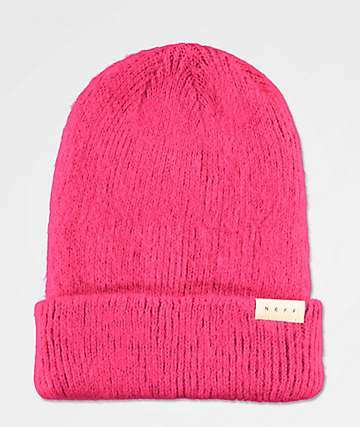 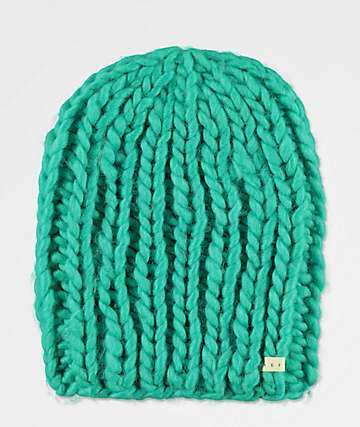 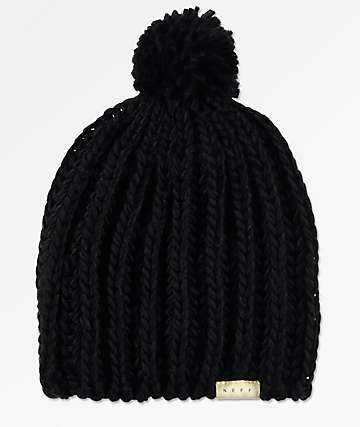 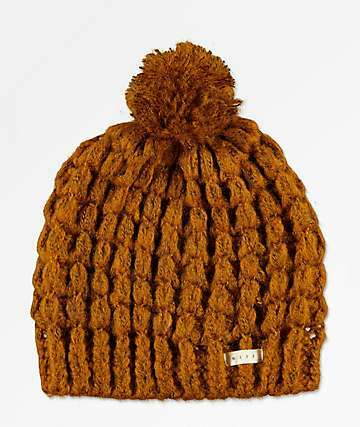 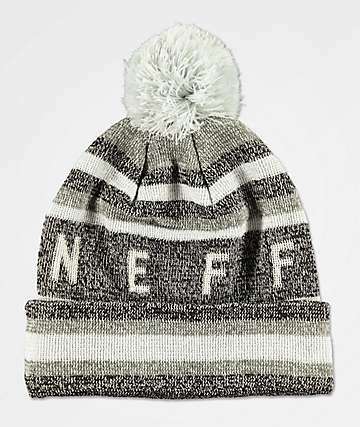 No matter your personal style, Neff beanies can be worn anytime of year to add some ultra fresh style to any outfit. 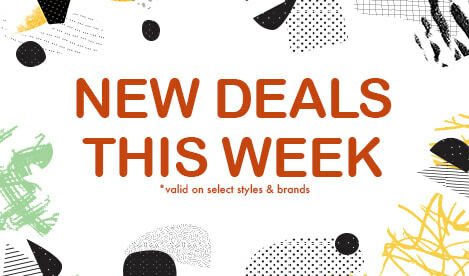 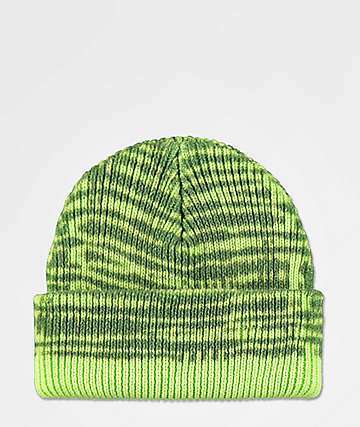 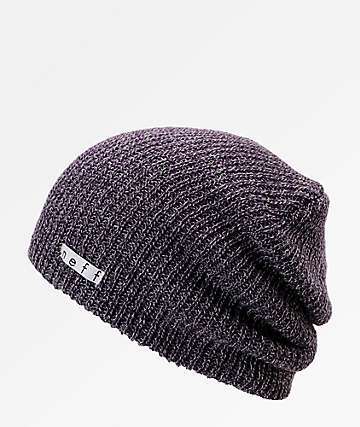 Choose from a variety of styles and fits ranging from casual slouch beanies to fold beanies in any color you could possibly think of. 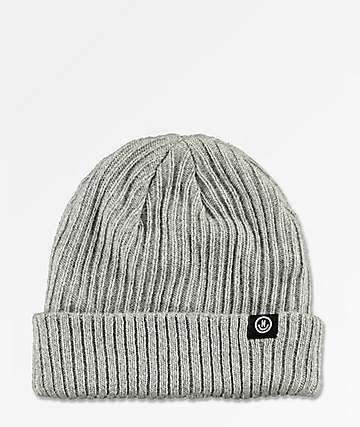 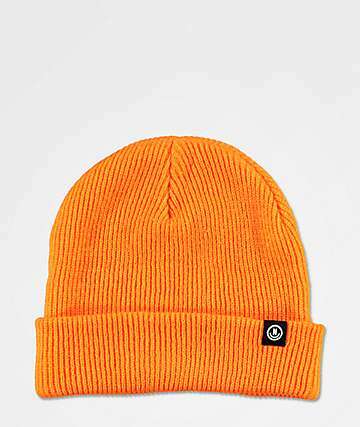 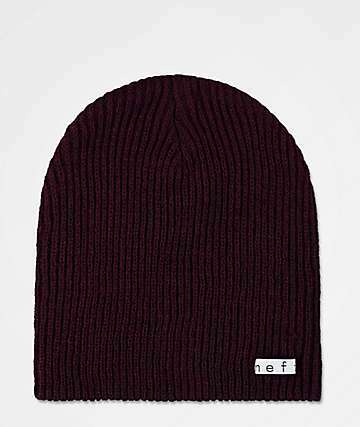 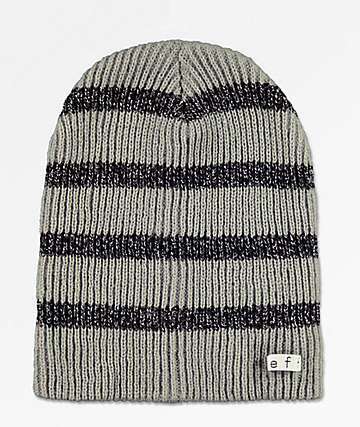 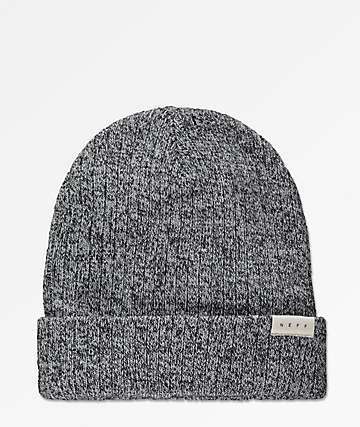 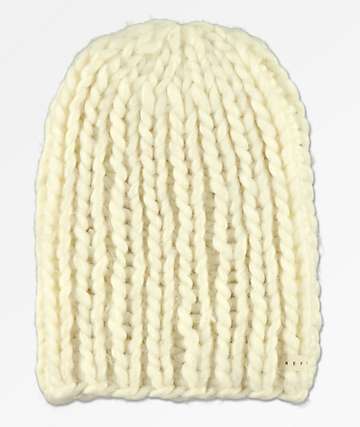 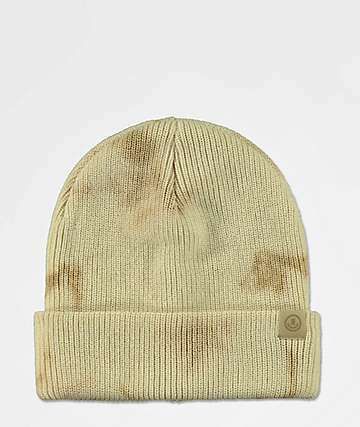 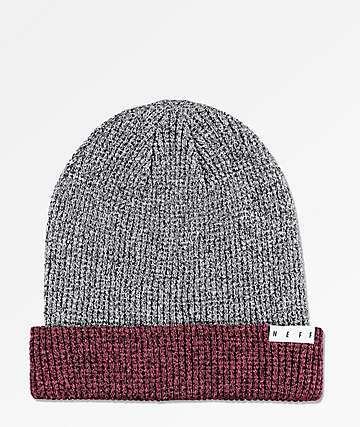 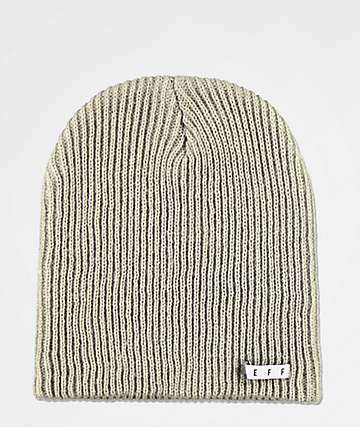 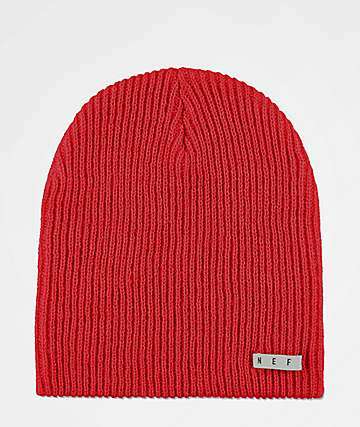 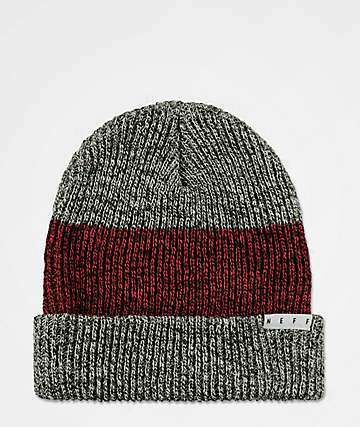 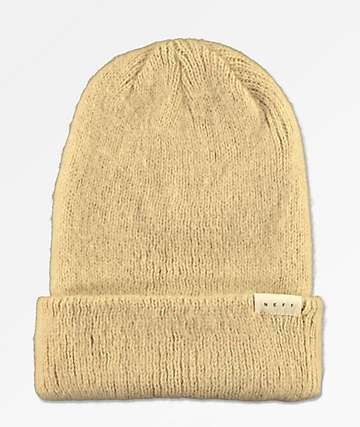 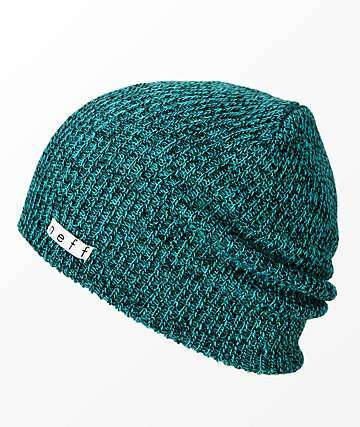 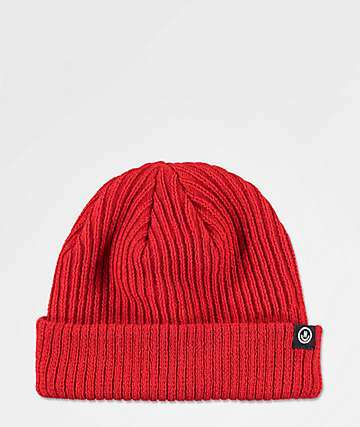 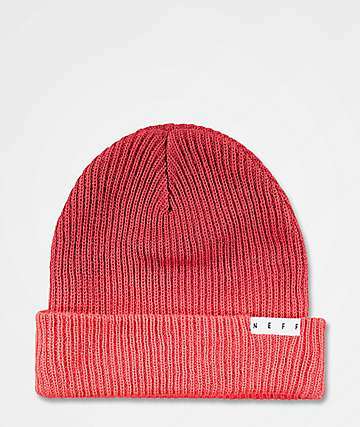 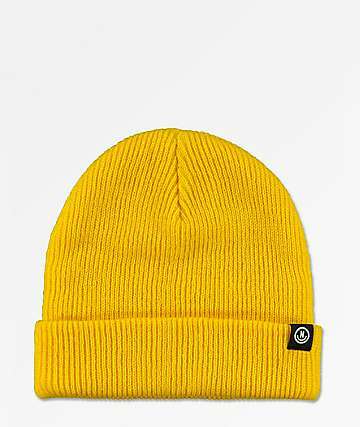 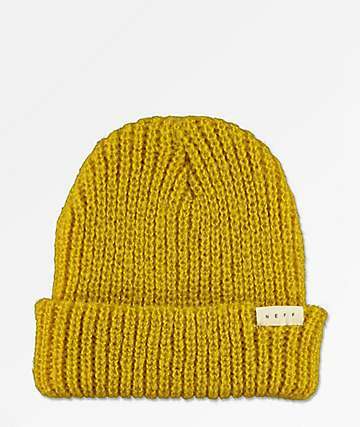 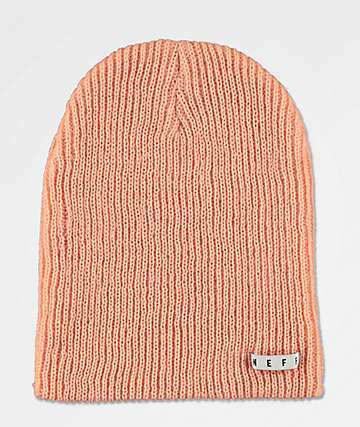 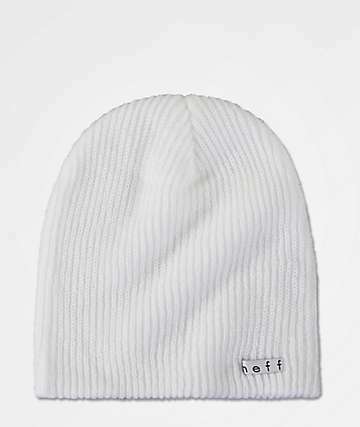 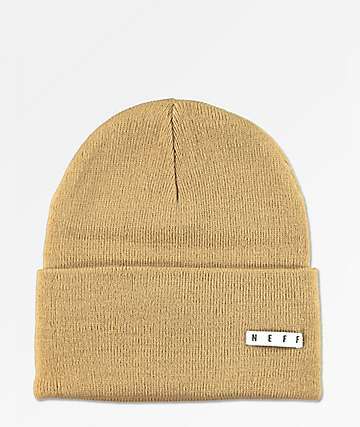 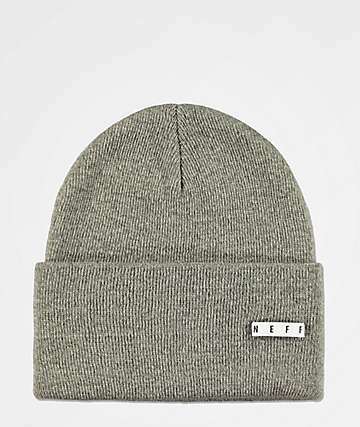 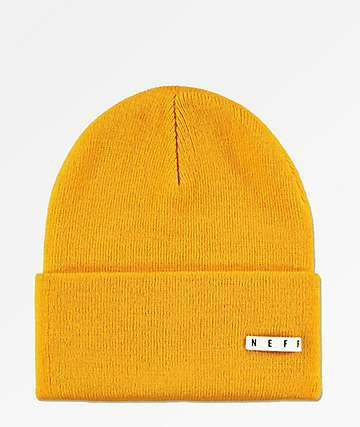 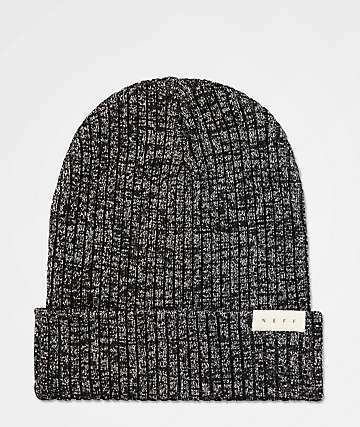 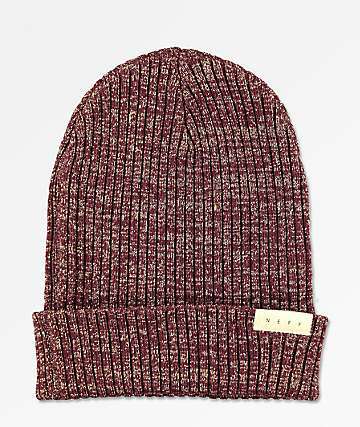 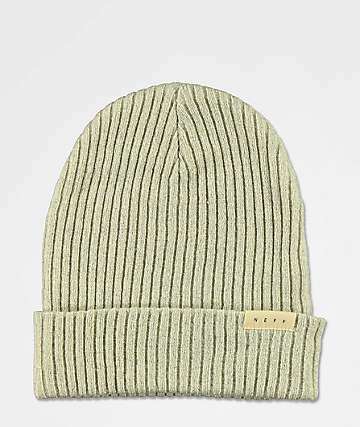 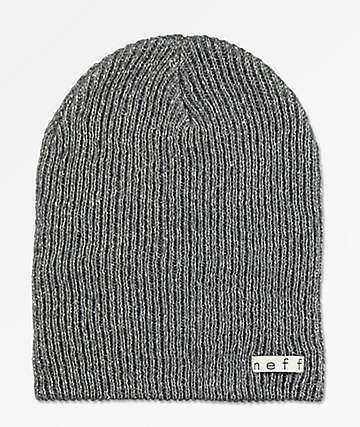 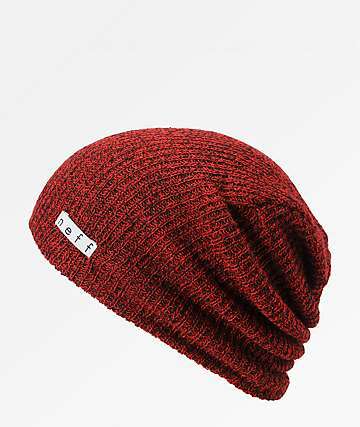 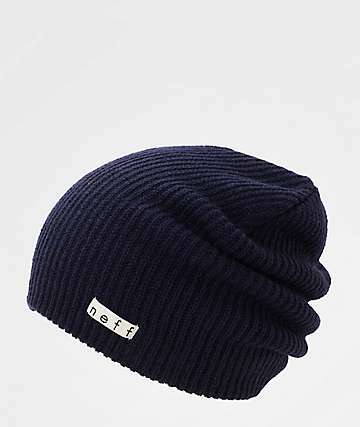 Go for a classic look and shop all the colors of the Neff Daily beanie. 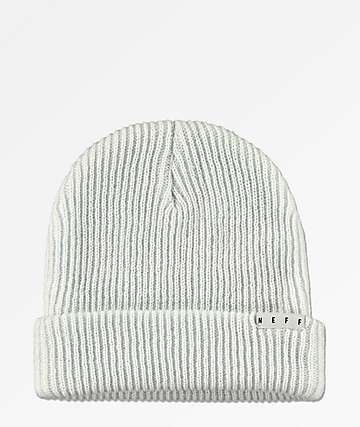 Appropriately named, the Daily beanie is made with a casual slouchy fit and a comfortable lightweight knit construction that you will want to wear every single day...hence the name. 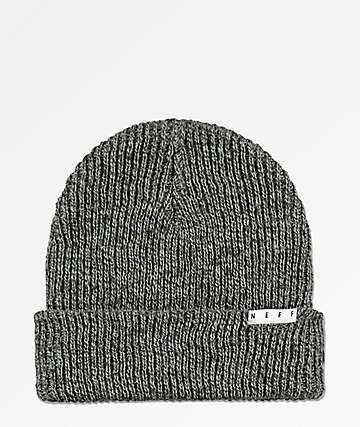 For those cooler days, check out cuffed beanies made with thick ribbed constructions and a form fitting design that helps trap in heat. 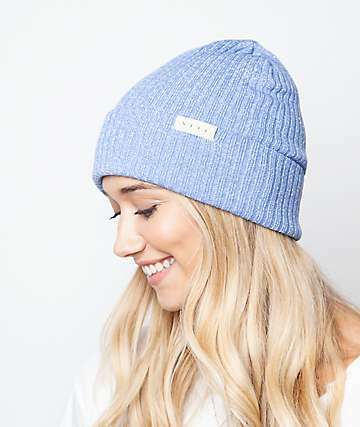 Added detailing like embellishments, patches and metal studs can create a fashionable look that is sure to get noticed, or keep things simple with a solid color that will look great paired with anything. From the mountain tops to the streets and everywhere in between, you can't go wrong with a Neff beanie. 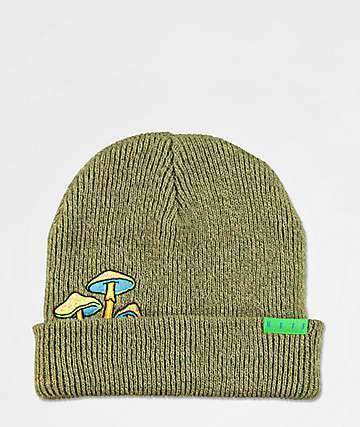 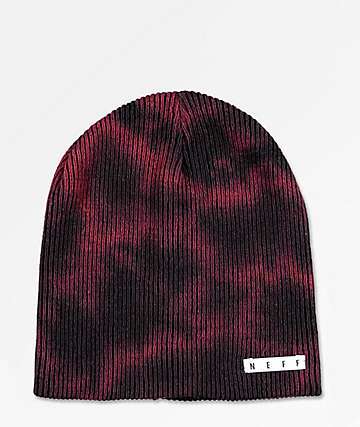 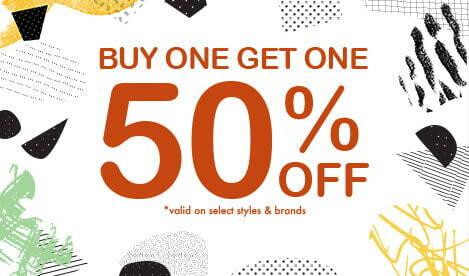 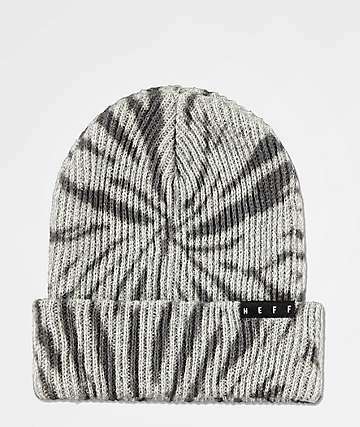 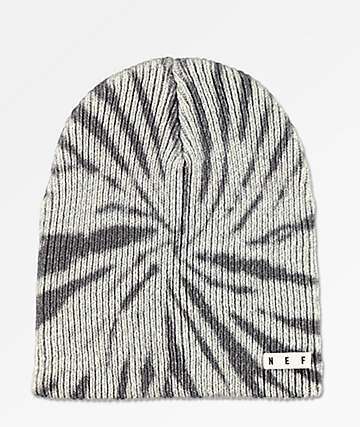 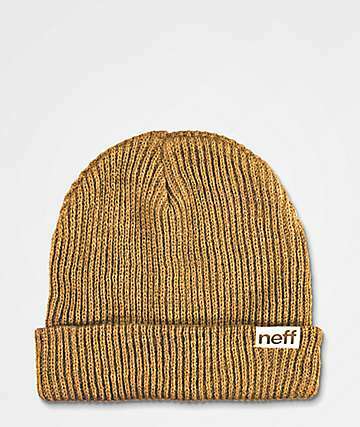 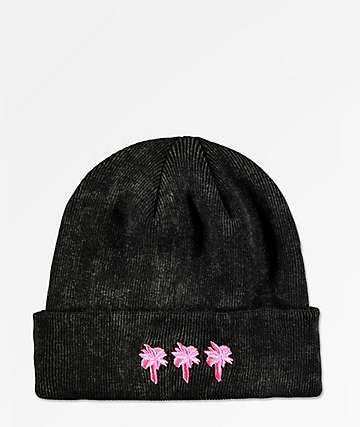 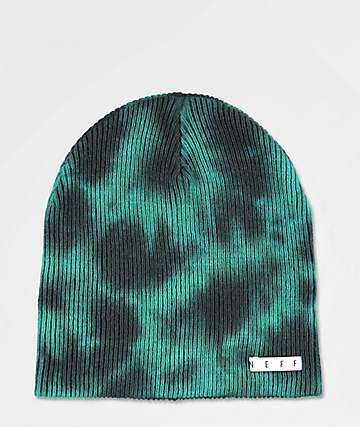 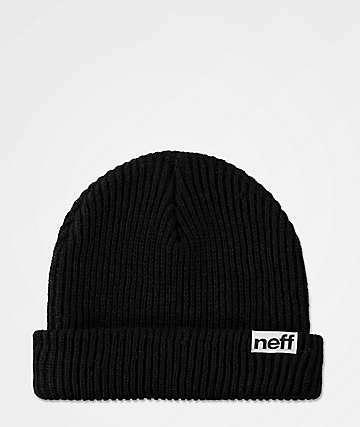 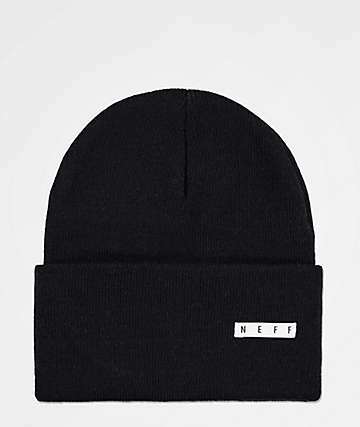 Check out our huge collection now and make sure you have a Neff beanie for every day of week.